He fell in love with his beautiful Maru and inevitably also with the Spanish town that gave birth to his wife: Santander in Cantabria. Stefano Ansoloni was born in Bologna but the Spain is his adopted country; he moved to the north of Spain with the aim of bringing his pizza made with love and dedication in a land rich in tradition and in excellent local cuisine. 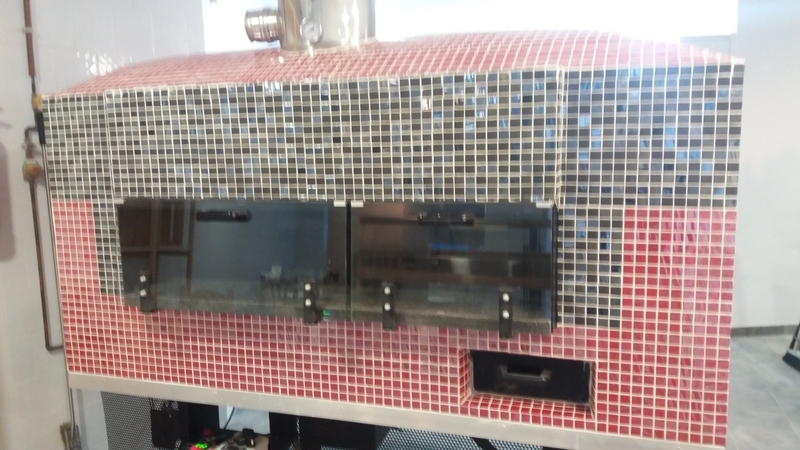 In order to reach the excellence in the execution of his pizza, he chose our revolving ovens to cook it. 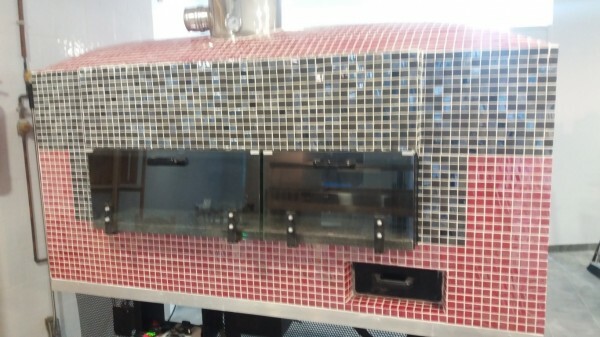 In fact we have installed 1 Kuma 140 Mix DX (firebox on the right) both gas and wood-fired revolving oven in his pizzeria.